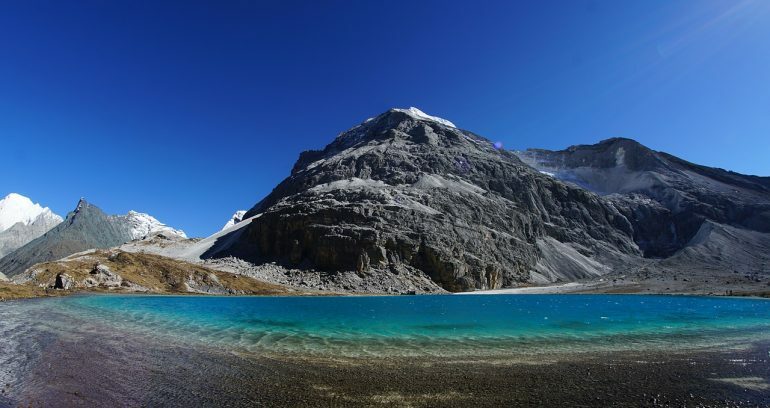 Tibet has landscapes that will enchant even the most experienced travellers. 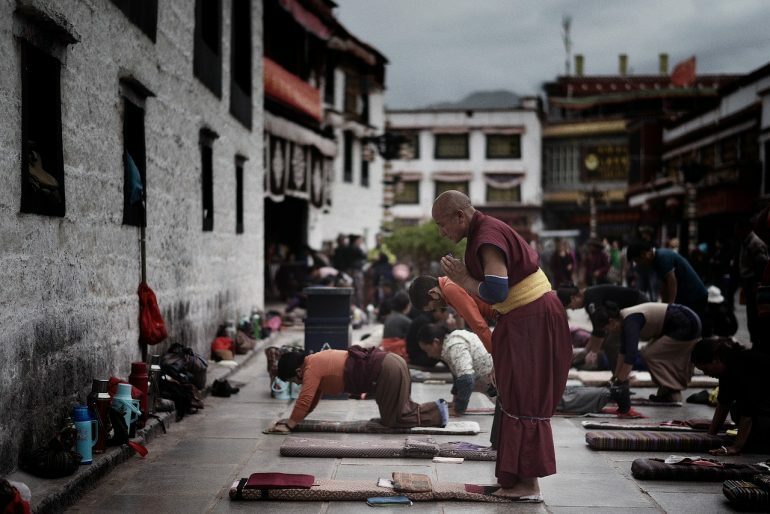 Yet travelling to Tibet – and within the region – is not exactly easy. The Chinese government is quite strict when it comes to who it allows in the country. You will need several travel permits, which luckily you can get with the help of a Tibet travel agency. They can also handle anything else a tourist needs to know before visiting. Plus, you will need to find a group of people of the same nationality, willing to choose the same agency as you. The rules can change on a whim, so make sure to keep informed. 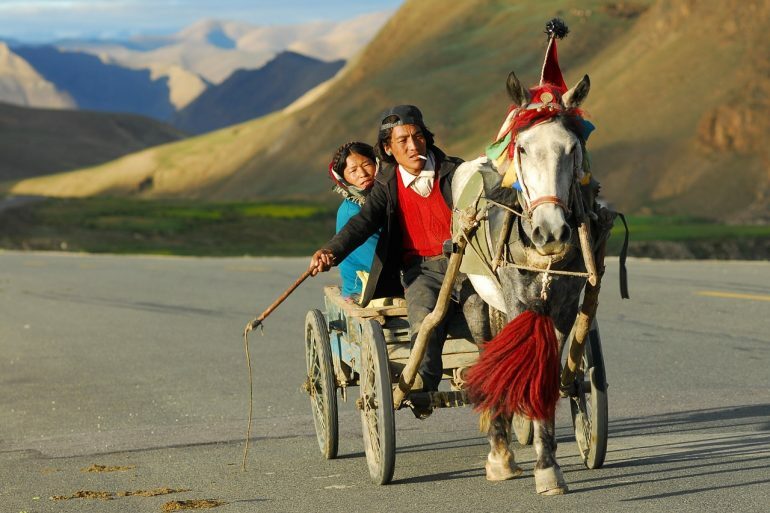 Otherwise, you can also check out our Tibet travel FAQ on eTramping, so you are well prepared for the road ahead. Speaking of which, let’s not waste any more time. Put on your travelling glasses, and (t)read on. 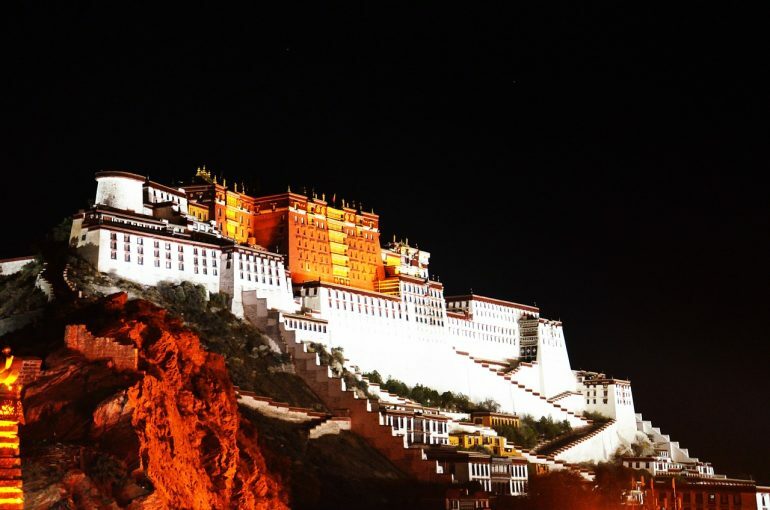 Depending on which Tibetan tour operator you go with, you could catch a flight to the Tibetan capital of Lhasa. Here you will need to acquire an Aliens’ Travel Permit (issued by the Public Security Bureau) which will allow you to visit Mt. Everest later on. Keep in mind that it might take a few hours for the Bureau to issue your permit. Even if you prefer nature over urban landscapes, you can’t miss the opportunity of wandering about the great city. Just make sure you don’t tire yourself out; the oxygen levels are lower at this altitude. 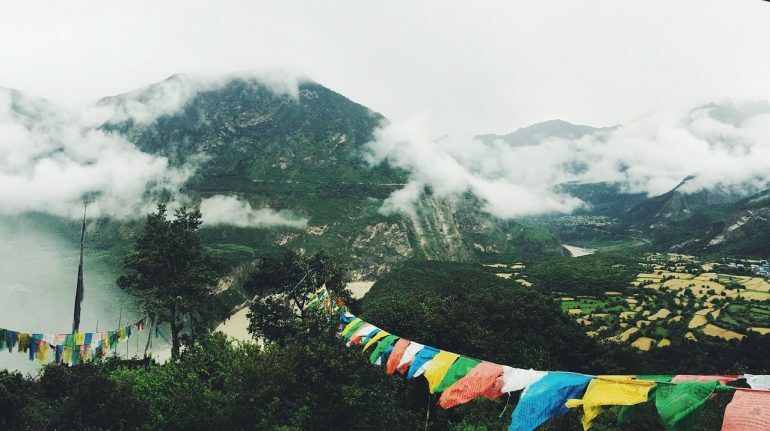 Plus, it’s an 8 to 9-hour drive from Lhasa to your next destination. 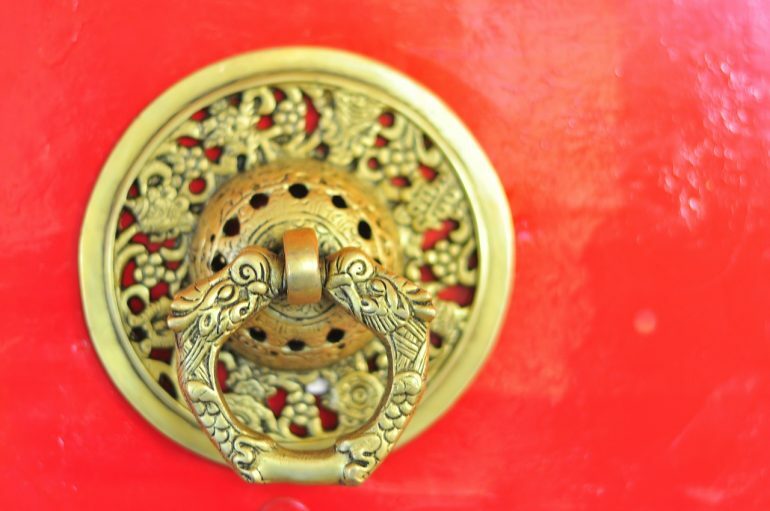 We will be starting you off further to the east – in Nyingchi, or Linzhi as it is sometimes called. On the way, you should consider stopping by Draksum Lake. If you’re travelling to Tibet for fairytale-like landscapes with millions of flowers showering the horizon, this is the place to be. There is even a platform from which you can get a clearer view of the lake. 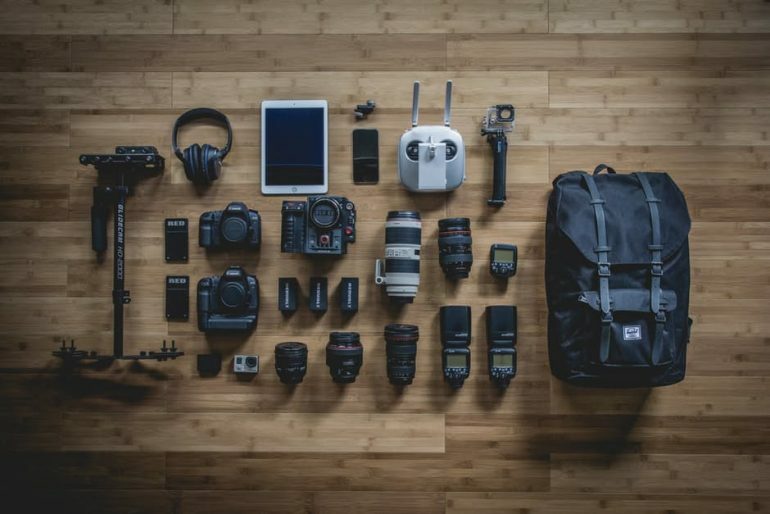 Perfect for your photography needs. Otherwise, you can skip ahead to Nyingchi. From here you should be able to visit Lulang Forest and the Great Cypress Nature Reserve. While you’re in the area, you will want to try the traditional stone pot-cooked chicken. With your stomach full, you can relax in the cole flower fields, admiring the mountains. If you time your trip right, you might just catch the peach trees in bloom. It should be about an hour’s drive to get to Lulang. We recommend coming here in late March or early April when the azaleas start littering the alpine meadow. Fun fact: Did you know that the Chinese poet Du Fu deemed the azalea as the “thinking home bush”? This is ironic considering that Lulang is known as an enchanting place that blanks out memories of home. Next stop: Lhasa again! It is from here that you will be able to travel towards other mystical locations. Hey, travelling to Tibet was relatively easy. We didn’t say the rest of it was going to be painless. The trip back doesn’t need to be a drag. If you’re driving along the Niyang River, you will have some prime photo material. Besides, you get to see the herds of yaks we talked about in the beginning. Sometimes they gather along the roadside. It’d be much easier if you could just book a flight from Nyingchi to Lhasa. Unfortunately, you have to stick with the tour guides on this one. Still, we can’t help but think you would be missing out the finer details of the trip if you could do that. In any case, once you’re back to the Holy City, you’re ready for the trip to the tallest point on our lovely planet. If you’re travelling to Tibet just to experience the Everest, you can skip that entire first part of the itinerary. You can head straight from Lhasa to the Everest Base Camp. But then again, didn’t you come here looking for the splendour of nature? Nevertheless, we recommend you do this in late spring (until May) or during fall (September through November). You might think it’s a good idea to go in the summer because it’s warmer, but you would be mistaken. That’s actually when the rainy season kicks in. In any case, you will be headed to Shigatse. On the way, you can snap a picture or two of the Yamdrok Lake. 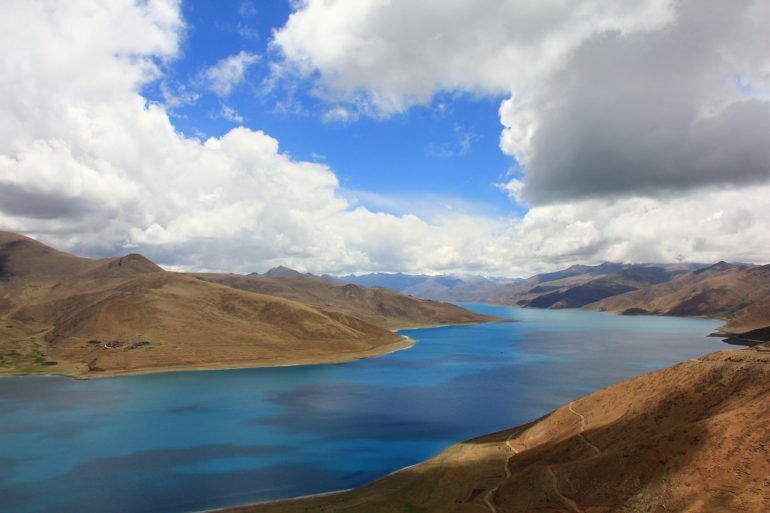 It represents one of the largest sacred lakes in Tibet, the others being Manasarovar and Nam Lake. From Shigatse, it’s just a matter of a few hours until the Everest Base Camp. Pit stops would include Lhatse and Shegar. Eat a healthy meal at one of those locations, and prepare your warm clothes and jackets if you haven’t already. It’s worth mentioning that from the Pang La pass leading up to Rongbuk Monastery, you can admire the top 5 tallest mountains in the world at the same time. We would call it a breathtaking experience if you wouldn’t already be short on oxygen. From the monastery, you can view the Everest in its entire splendour. Passionate trekkers will want to go on foot towards the Everest Base Camp and admire the scenery. Otherwise, there is a bus that can take you straight to your destination. Probably the best part of the experience is being surrounded only by this Colossus and the starry Tibetan night. The journey back to Lhasa will take you over the Friendship Highway. This would be your chance to add a few pictures of the massive Yarlung Tsangpo River to your albums. All that remains after this is the flight (or train) home. Have we piqued your interest? Well, before travelling to Tibet you need to decide what you’re going to take along for the trip, right? The next section will provide some useful tips in that regard. 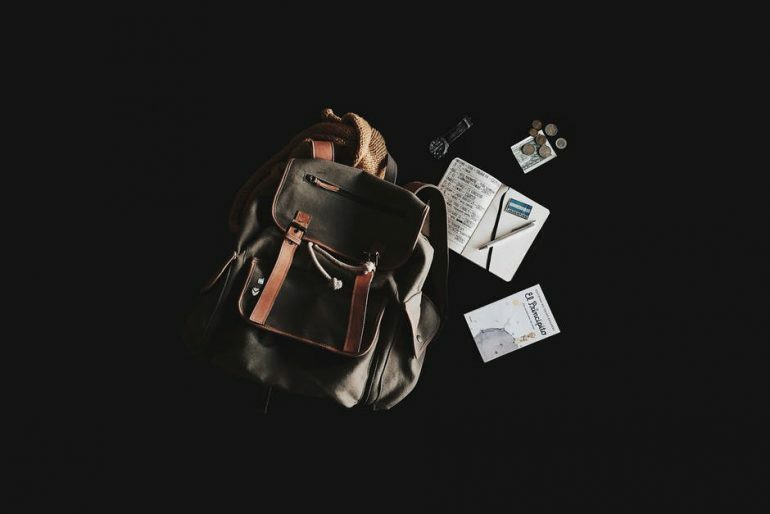 Many people have the problem of over-packing for a trip. “Will I need this? I’ll surely need that.” You know the drill already. That can be a huge problem if you’re travelling to Tibet. For one, you will be constantly dealing with altitude sickness. Due to the low amount of oxygen in the air at such elevations, you might start feeling weak and short of breath at every step. The last thing you want is something keeping you down! Obviously, the things you should have on you at all times are your Chinese visa, passport, Tibet Entry Permit and Aliens’ Travel Permit. Warm clothes are a must, even in the summer. Especially a down jacket for when you’ll be visiting Mt. Everest. A pair of boots is useful both in humid and in cold, elevated areas. If your socks get wet, you’re in for a rough time. For hotels, or if you intend to sleep in the guest houses of locals, you should consider some slippers. Now, just because Tibetan weather is cold, it doesn’t mean you shouldn’t watch out for the sunshine. Snow glasses are an excellent protection against the Sun’s rays in snowy areas. Also, keep some lip balm in case your lips dry up from the climate. An umbrella or some sun lotion would come in handy to protect you from intense sunlight. Agness felt like she had sunburns all over her body when we were back in Lhasa. Besides usual toiletries like soap, toothpaste, a toothbrush, and towel, make sure to pack some toilet paper as well. It might seem weird, but places with bathrooms in Tibet don’t usually hold any. What people often forget to bring along is medicine. Altitude sickness is no joke, and there aren’t as many hospitals in Tibet as there are in the West. Disaster might strike at any time, so take your time. Plan in advance. One other thing: bring extra batteries for your gadgets. You won’t always find a place to recharge. What other places were you thinking of visiting? Share your ideas with us in the comments! Would love to do this. Great information. Thank you!